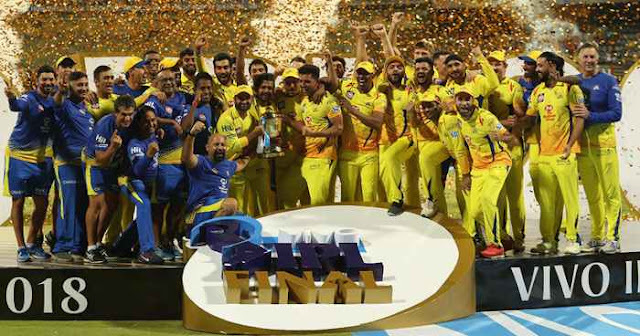 11th season of Indian Premier League - IPL 2018 had finished and Chennai Super Kings became the IPL Champions for the third time and Sunrisers Hyderabad ended up as a runner-up. Final match was played at Wankhede Stadium, Mumbai on 27 April 2018. 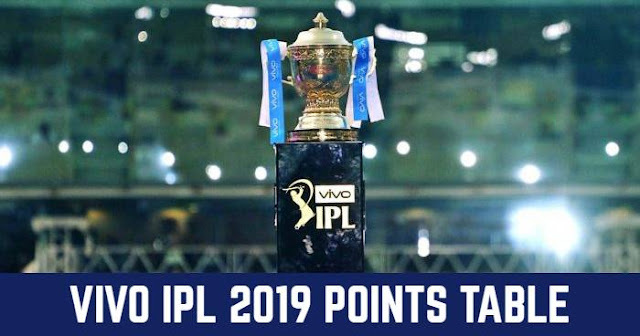 After 60 matches and 50 days Indian Premier League - IPL 2018 had finally came to an end. We have collected the different award distributed at the closing ceremony and also stats and record of the complete tournament.